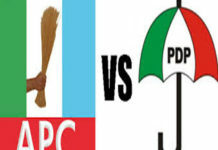 Nasarawa State Governor, Tanko Al-Makura, says the All Progressives Congress (APC) has a lot to learn from its previous primary election in Ekiti State. 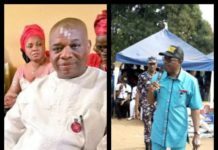 The governor, who is the chairman of the organising committee for the exercise, stated this on Saturday during an interview with Channels Television in Ado-Ekiti, the state capital. 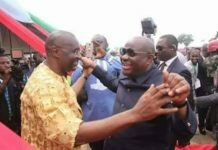 The previous, election which held on May 5, was marred by violence and subsequently declared inconclusive by the committee which conducted the exercise. 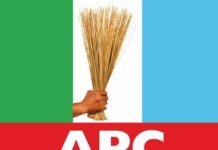 The election was later rescheduled for Friday, but the APC shifted it to Saturday following further consultations between its National Working Committee (NWC) and aspirants in the poll and other stakeholders. Speaking at the venue of the rescheduled exercise, Governor Al-Makura noted that the smooth nature of today’s exercise is traceable to a thorough review of the botched edition. He said, “I feel really bad and disturbed that that (previous) exercise was disturbed at that point in time but to say the fact, we have been able to do what we could to ensure a seamless process. “We have learnt so much from it and that is why we have decided that this time around, we wouldn’t allow agents to come close to where the voting process is taking place. Governor AL-Makura revealed that accreditation was conducted simultaneously in accordance with the senatorial zones while voting was done in a sequential order. 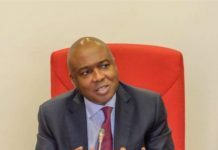 Responding to the complaints by some aspirants about the system of voting, he said the national secretariat gave a guideline which only considers the option of an indirect process (delegate primaries). The chairman noted that although the party’s constitution allows for both direct and indirect voting processes and while the aspirants would wish it was a direct process, the committee has the mandate to follow the guidelines and the stipulations of the party’s leadership. 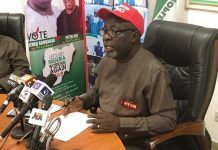 He also reacted to the withdrawal of Senator Babafemi Ojudu from the race on the grounds of envisaged violence, saying it was his decision as every aspirant has a right whether or not to continue. 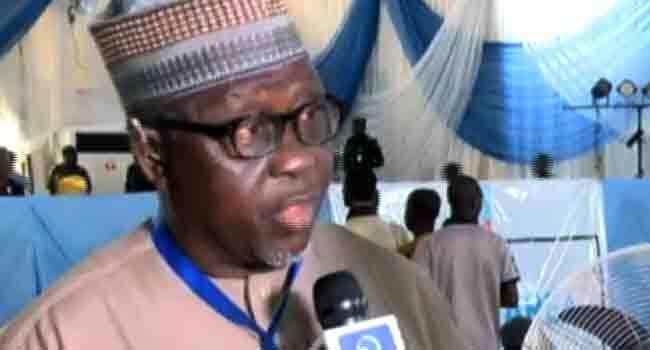 Al-Makura, however, said Ojudu’s withdrawal has not been communicated to him officially, maintaining that 33 aspirants are still taking part in the process. While there might be concerns in some quarters, he affirmed that the rescheduled exercise has been transparent, free and fair, as well as highly credible so far.